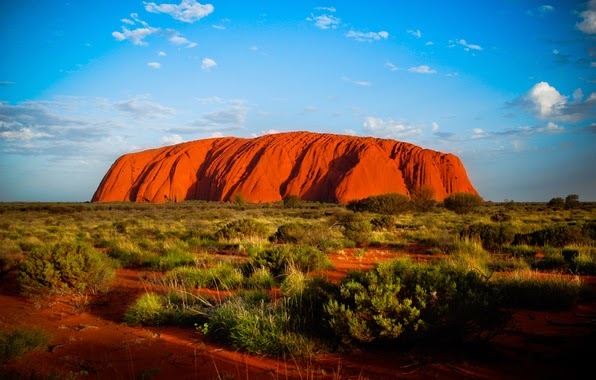 Australia is one of the countries on top of every traveller’s bucket list. It comes as no big surprise as there are so many places you’d love to visit here. Sydney is among the most promising cities in Australia so you’ll never run out of things to do. 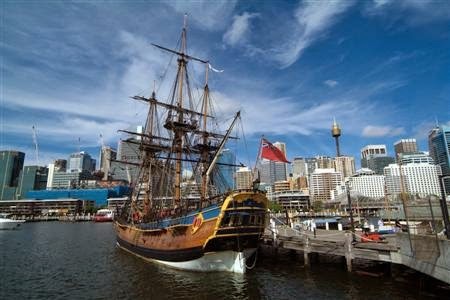 Big attractions and world-renowned cultural events abound in Sydney. 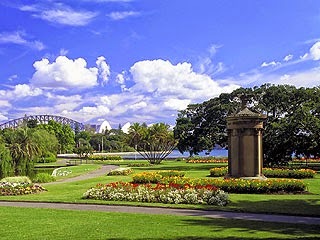 Apart from modern amusement and shopping centres, visitors can also enjoy Sydney’s well-preserved forests, parks, mountains, river valleys and historic coastal towns. Want to know what Sydney has in store for you? Here are the top places you’d regret to miss! It features the famous settlement of Capt. Arthur Phillip’s back in 1778. Expect to see the beautiful blend of the past and the present through colonial churches, old buildings, pubs, restaurants, street entertainment and shops. 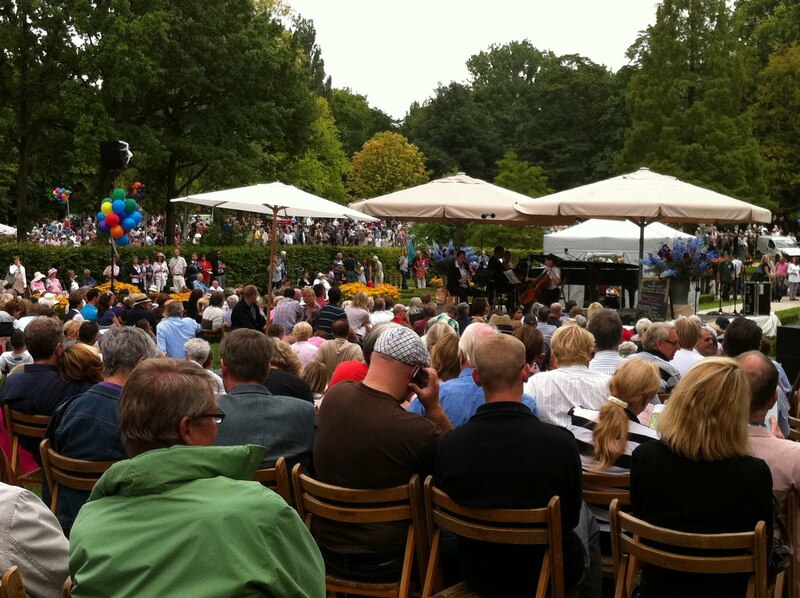 The weekend market also serves as one of its top attractions. This is a distinctive landmark of Sydney – undeniably one of the top iconic sights of Australia. Walk across this bridge or cruise under it to get a beautiful view of the entire city, the busy harbour, and the vast sea. 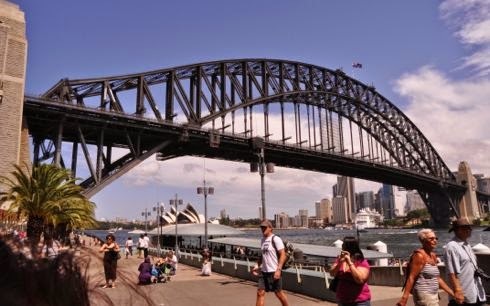 Visitors who are not excited about walking and cruising could try climbing the bridge for a better view of the Sydney’s panorama. In love with museums and galleries? Take advantage of “free admission” to most museums in Sydney. 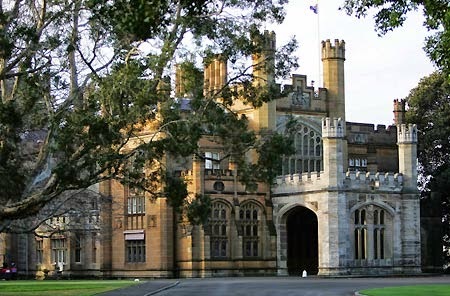 Nicholson museum, The Australian National Maritime Museum, Museum of Contemporary Art, Sydney Observatory, The Mint and a lot of museums are all open to the general public. Be sure to check out their admission hours and inquire about their free guided tours. 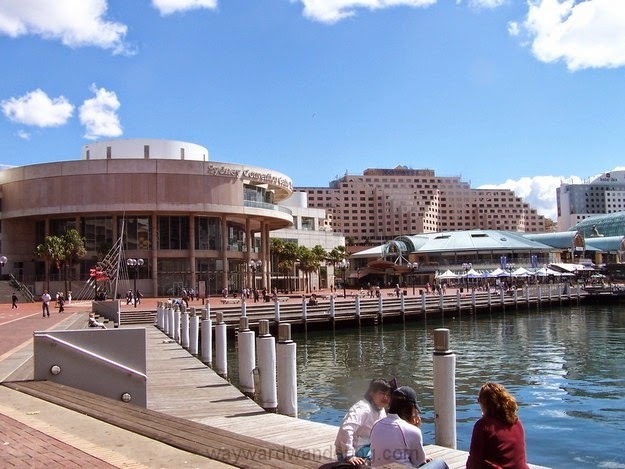 For tourists looking for the locals’ favourite hangout, Darling Harbour is a must-see. Enjoy its waterside walks, street performances, spectacular shows at Tumbalong Park, or a cruise along the harbour. Some parts are currently under renovation to cater to visitors searching for authentic Australian cultural experiences. 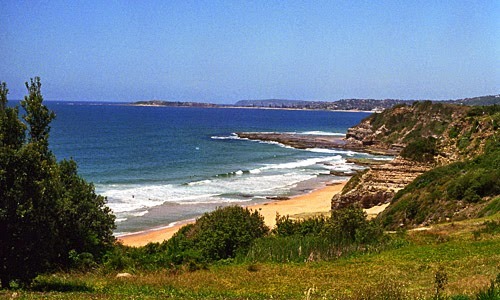 Sydney boasts some of the world’s best beaches. Seek out its wonderful waters to do surfing, swimming, snorkeling, 4x4 drive shoreline ride or camping and other fun water sports. From nearby to tucked-away beaches, you are spoilt for choice in Sydney – it’s a beach bum’s paradise! If you’re pressed for time, be sure to pick the best among these options: the bustling Bondi beach, the picturesque Palm beach, the stunning North Narrabeen Beach, the quaint Clovelly and the secluded Milk beach. Fascinated with greens? Gear up with a pair of comfy shorts and sneakers for sightseeing, walking and hiking at some of the world’s most charming gardens. Schedule your visit in spring to catch the bloom of Royal Botanic Gardens and the hidden beauty of the Blue Mountains Botanic Garden. Both are about an hour drive from the Sydney Central Business District (CBD). Pose for a photo inside the former residence of the New South Wales Governors. You won’t only have lots of Instagram worthy images; you’ll also get a chance to see the 160-year-old Moreton Bay fig tree, the 1879 Lyon & Cottier painted ceilings, elegant State Rooms, fine collection of artworks, designs, and crafts, and much more. They have free guided tours every half hour from Fridays to Sundays at around 10:30AM to 3:00PM. 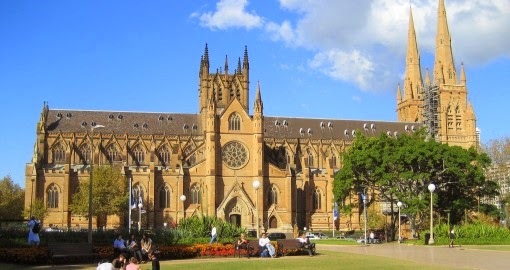 If you’re Catholic and you need to stop a while for a prayer, St. Mary’s Cathedral is one of the must-see places in Sydney. This magnificent structure is the mother church of Australian Catholicism. As you enter the church, you can see the intricate mosaic patterns depicting the Creation. The church is open daily from 10AM to 4PM. You can join the free cathedral tours on Sundays at 12 noon. If you have more time to spare, other famous places worth visiting in Sydney are: Sydney Aquarium, Sydney Wildlife World, Sydney Tower, Luna Park, Oceanworld Manly, IMAX Theatre, and Taronga Zoo. Plan your journey well. Hit these top tourist spots and don’t forget to share with us your amazing experiences and discoveries.